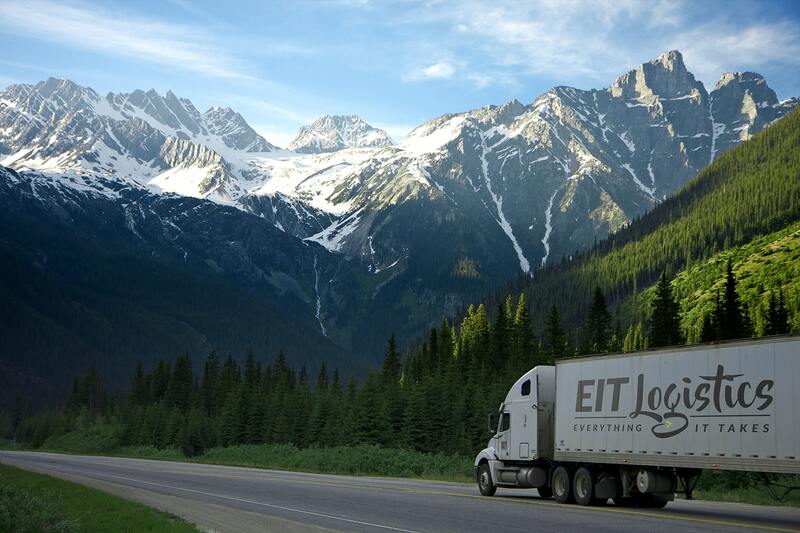 EIT Logistics will be there to QC your product through the entire process and will communicate with you to ensure that you have a friend and ally to take the stress off of you. EIT logistics is the combination of expedited logistics services and expedited production management. Managing Rush Priority Services from conception to fulfillment because we will do everything it takes to get your product to its destination.